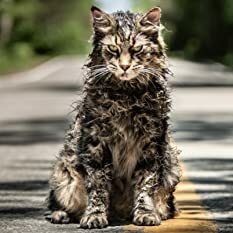 21 wins & 21 nominations. Trained with swordmaster Bob Anderson for his role as Luke Skywalker; Anderson also trained David Prowse (Darth Vader). [on Billie Lourd] So much like her mother in so many ways- it was almost as if we were cuddling our Princess again! 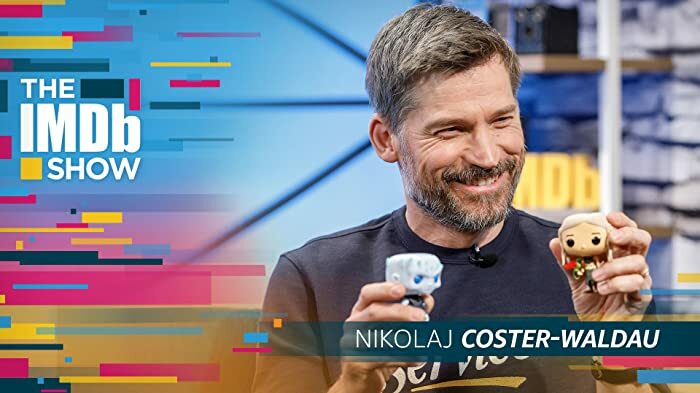 "Game of Thrones" star Nikolaj Coster-Waldau won't spoil how the show really ends, but does share his favorite Jaime scene and pick who would win in a battle for the throne.